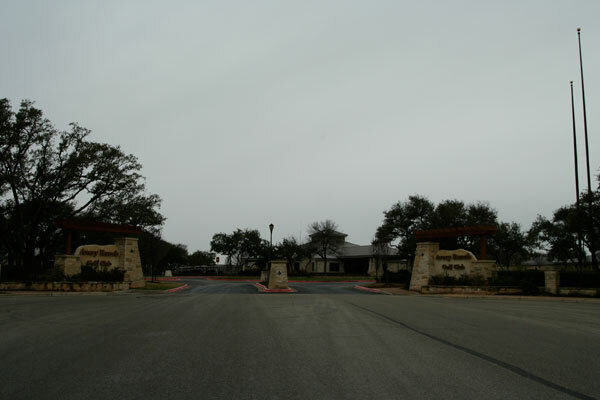 The Mueller Development at the old Robert Mueller Municipal Airport (aka “Mueller”) is a stunning example of urban fill – taking an old, weedy lot (a GIGANTIC one) and turning it into something else – housing, amenities, and proximity to a large variety of the best that Austin has to offer. This area falls under the category of “New Urbanism”, which is an approach to land planning that reduces traffic and eliminates sprawl. 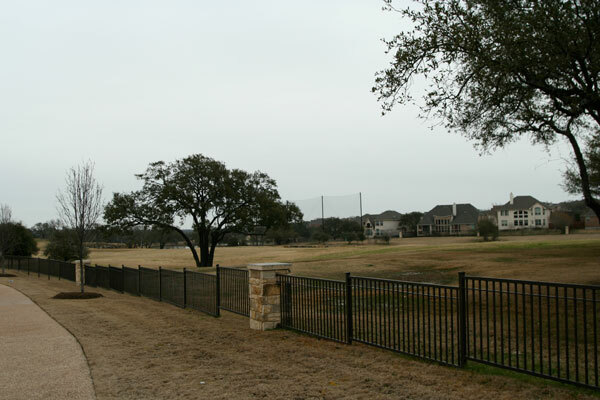 To read a full article with extensive photographs of this area, please check out Alison Shuman’s article on The Mueller Development: Big and Green in Austin on FindRealAustin.com. As of March 8th, 2010 there are a total of 19 Active listings ranging in size from 1,562 – 3,754 Sq.ft., and ranging in list price from $304,473 to $899,900, and 8 pending sales ranging in size from 1,602 – 3,600 Sq.ft., and ranging in price from $314,997 to $975,000. 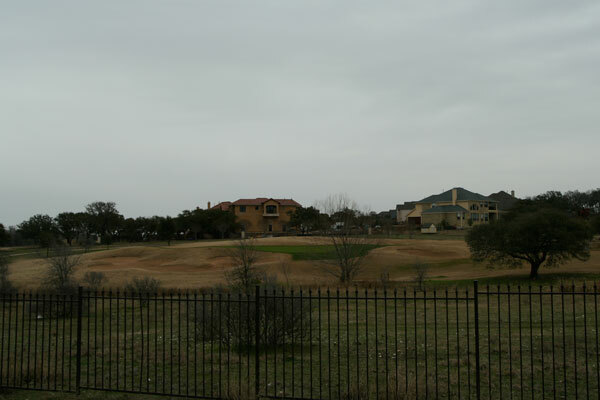 For the 12 month period of 03/08/2009 to 03/08/2010 there were a total of 60 closed sales in the Mueller development ranging in price from $139,990 to $900,000 with a median price point for the period of $324,523. The median home being 1,967 Sq.ft., 3 bedrooms 2 baths, median days on the market 94 days, and a median sales price to list price ratio of 97.5% (Sale price as compared to the list price). 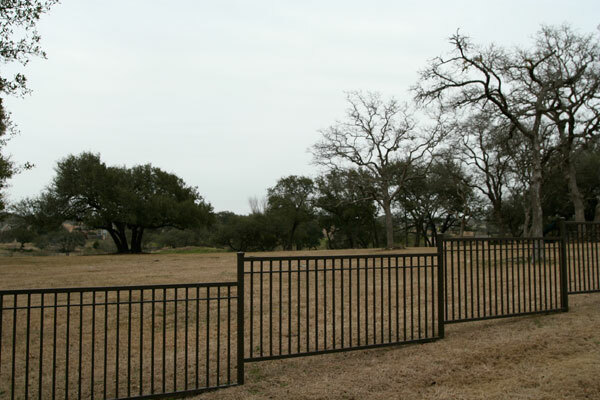 Points of interest include: The Brushy Creek Lake Park, Champions Park, Sommer Elementary School, Holy Family Private Catholic School, and St. Dominic Savio Private Catholic High School. As of March 6th, 2010, there are currently 51 Active listings ranging in price from $182,000 to $649,800 ranging in size from 1,600+- to 4,700+- Square feet. There are also 11 pending sales, and 17 pending taking backups ranging in price from $170,000 to $554,900. 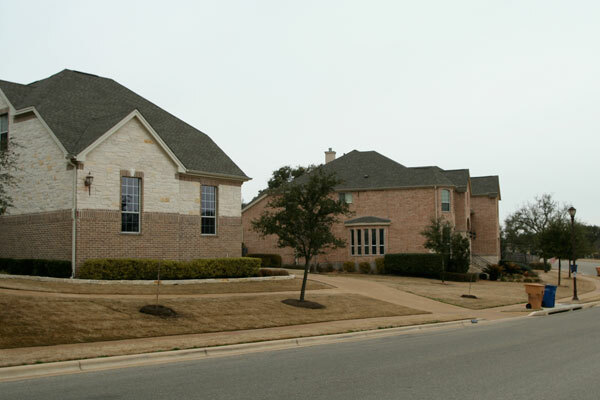 There have been a total of 161 sold (settled) listings in Avery Ranch since 3/6/2009 to 3/6/2010 with sales prices ranging from as low as $161,900 to as high as $515,000. 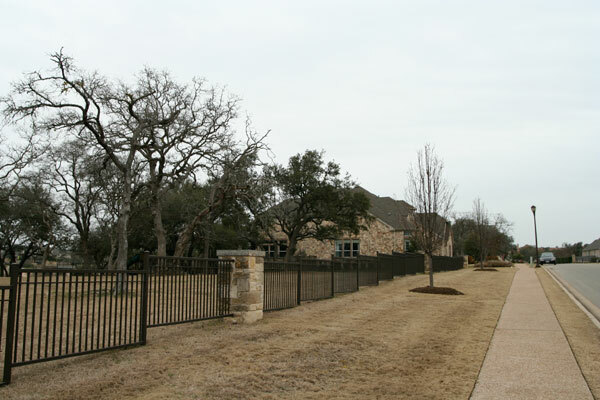 Ranging in size from 1,423 Sq.ft., to 4,914 Sq.ft. 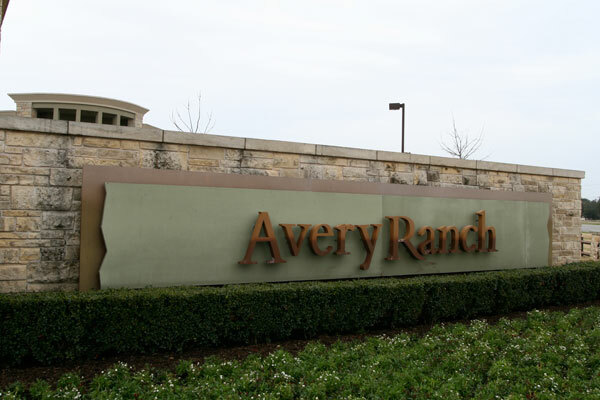 The median price point in Avery Ranch for this period was $225,500 with the median home being 2,192 Sq.ft., 3 bedrooms, 2 baths, and the median number of days on the market at 50 days with a median sale price to list price ratio of 97.6% (Sale price as compared to the list price).